The word is out, Minnesota is facing a worker shortage! 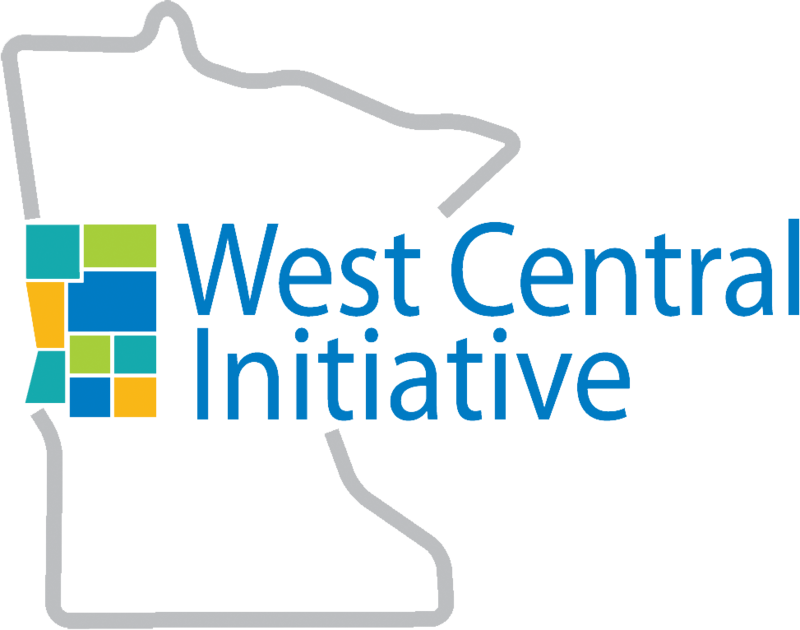 Now, this isn’t a new concept for west central Minnesota, as you have had dedicated leaders working together since the early 1990’s to help prepare the region for the worker shortage – which is happening throughout the United States. More than 20 dedicated individuals continue to meet and work on projects designed to help the region’s workforce. Many projects in the past have been related to developing training and promotional pieces for businesses to use in hiring older workers; other training has focused around older workers and helping them find the resources they need to re-enter the workforce. Times are “a-changing.” Many HR professionals have worked with the CEOs to implement family-friendly work shifts; offered more part-time positions for the semi-retired or “re-tooled” worker; increased their benefit package to include benefits for part-time workers; and many other practices that are helping to attract and retain workers. Here is a quick recap of what YOUR West Central Labor Force Development Council is doing to help. Live Wide Open – A marketing campaign designed to brand and market all of west central Minnesota. The goal of the campaign is to work together as a nine-county region and help each other promote our home towns. What a great way to showcase what we have to offer families as they move into the area or a way to help families new to the area find other opportunities for spouses, or just help make connections within their communities. The Live Wide Open campaign hopes to connect with all counties and cities in our region to help them market their communities.  When one community benefits, we all benefit! Stay tuned for more information about the campaign. Career Readiness program, sponsored at the Fergus Falls Public Library. Project Reach Out – sponsored by Productive Alternatives, transitioning disabled workers back into the workforce, ages 20 – 26 years old. Tour of Manufacturing, Fergus Falls. DJ Yokom, Legal Services of Minnesota, understanding Minnesota’s Expungement Law. Greater MN Rising Project, surveying young professionals in Greater Minnesota, developing a tool to measure and receive feedback. Learning more ways to attract AND retain our workforce. 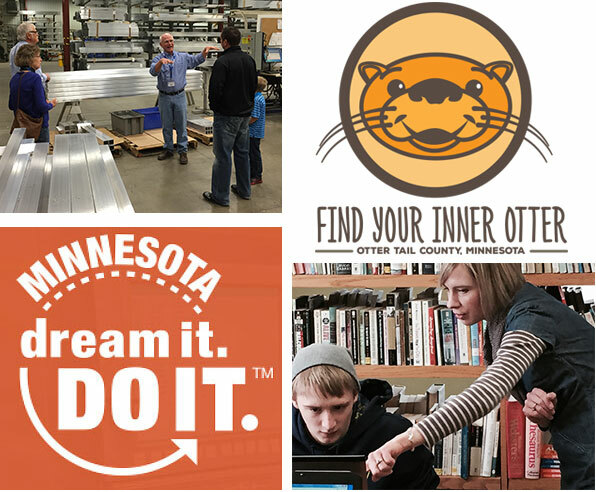 Dream It Do It – Manufacturing campaign to educate and encourage young people to consider a career in manufacturing. Sponsored a billboard project. Otter Tail Country Tourism – supported the “live where you vacation” project.